Aluminum foil doesn’t just need to be regulated to wrapping leftovers. 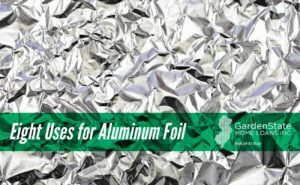 There are several other ways that aluminum foil can be used around the house. Here are a few examples. Believe it or not, you can use aluminum foil to sharpen your scissors. Simply fold up a strip of aluminum foil several times until it’s a few layers thick. Then, cut through the layers a few times with the scissors to sharpen them. Don’t have dryer sheets? Use aluminum foil instead! Ball up the foil and throw it into the dryer with your clothes. It’ll keep your clothes from getting static-y! Place a sheet of aluminum foil on top of your ironing board, underneath the garment. The heat of the iron will be reflected from the foil, so it’s like ironing both sides of the garment at one time. Line a glass bowl with the foil, and fill the bowl with water and laundry detergent. This cleans your jewelry, such as rings and necklaces, and brings back their shine. First things first, make sure your pan is not a non-stick pan. Using aluminum foil on a non-stick pan can scratch the finish of the pan. You can use a wad of aluminum foil to get off stuck on food off the pans or glassware simply by scrubbing at it. If you don’t have painter’s tape on hand, try using aluminum foil. For fixtures such as doorknobs, drawer pulls, and other such fixtures, wrap them in aluminum foil to protect from paint getting on them. Does a recipe call for brown sugar, but yours is hard as a rock? Aluminum foil can fix that! Wrap a bit of the sugar in a piece of aluminum foil and stick it in a 350-degree oven for five minutes. 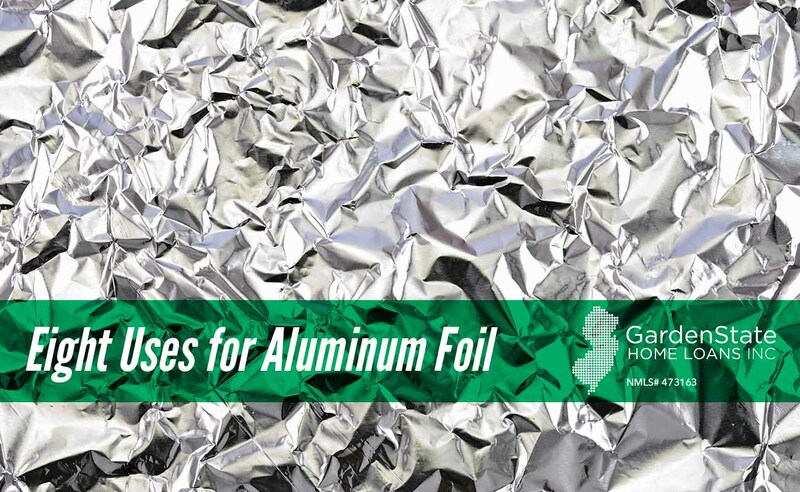 Aluminum foil has a few benefits for your garden. Mixing in cut up strips of foil in with mulch can keep bugs away from your plants. In addition, the foil will also reflect light back to your plants, helping them to grow. Five Landscaping Mistakes What is Verification of Income and Assets?